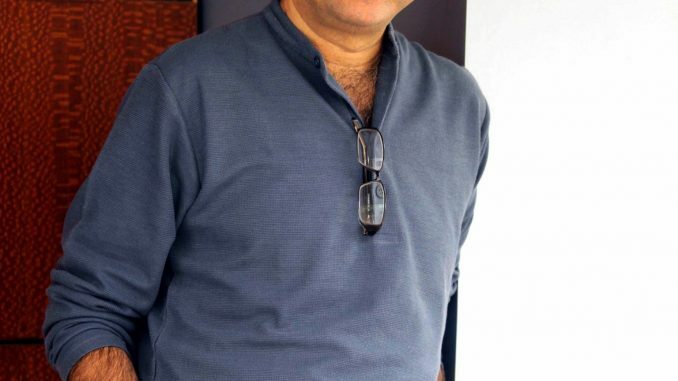 With his last release PK creating a record at the Box Office, it also marked a huge success for Rajkumar Hirani considering it was the first release for him under his production banner Rajkumar Hirani Films. The director – writer has now shifted his attention to his second production ‘Saala Khadoos’. .The film is set to release and Rajkumar Hirani has kept everything else on hold including Sanjay Dutt’s biopic to concentrate on the release of his next production Saala Khadoos. Saala Khadoos is an upcoming bilingual, sport, drama film, featuring R. Madhavan in the lead as a boxing coach. The film’s trailer has garnered a lot of appreciation. 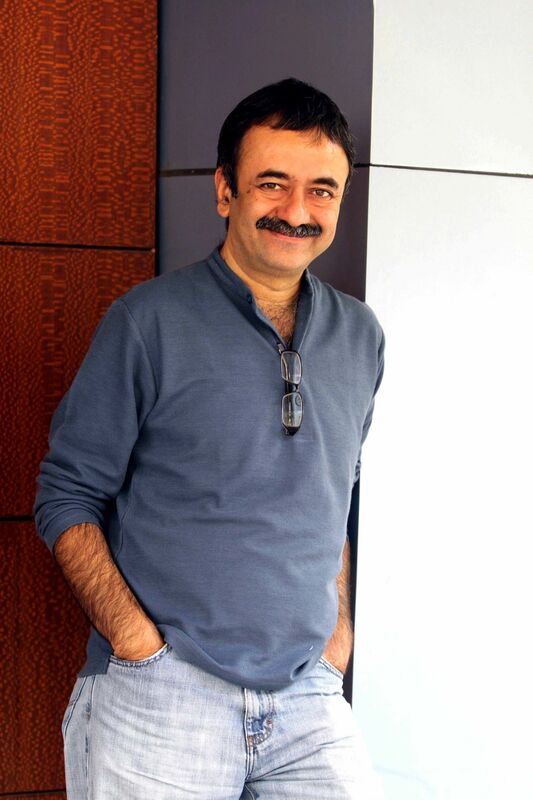 Rajkumar Hirani has been conducting extensive meetings to discuss the plans on the films. He has been discussing the pre and post, release and marketing strategy. He is fully concentrating on Saala Khadoos and not only this, Rajkumar Hirani has been in fact, keeping a daily tab on all the activities that have been scheduled for the film.